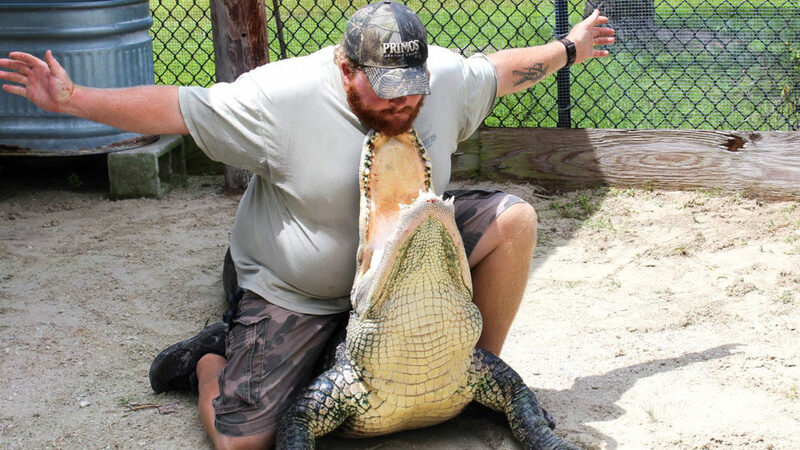 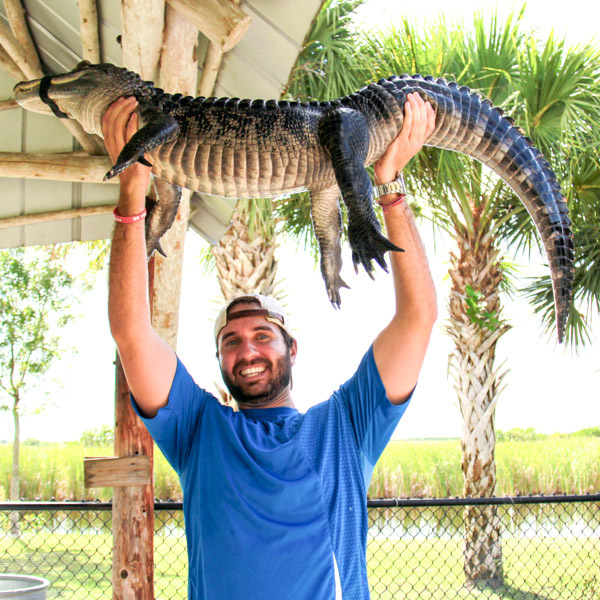 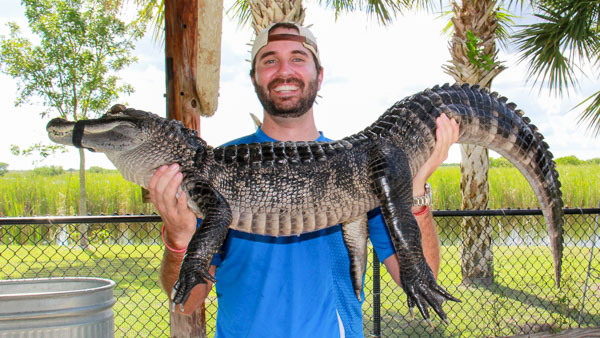 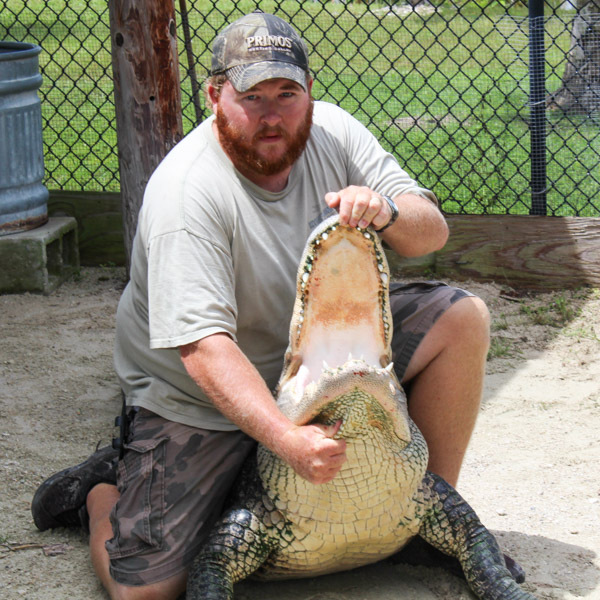 There’s no better way to get up-close and personal with alligators than to watch one of our professional alligator handlers put on a live alligator show right in front of you. 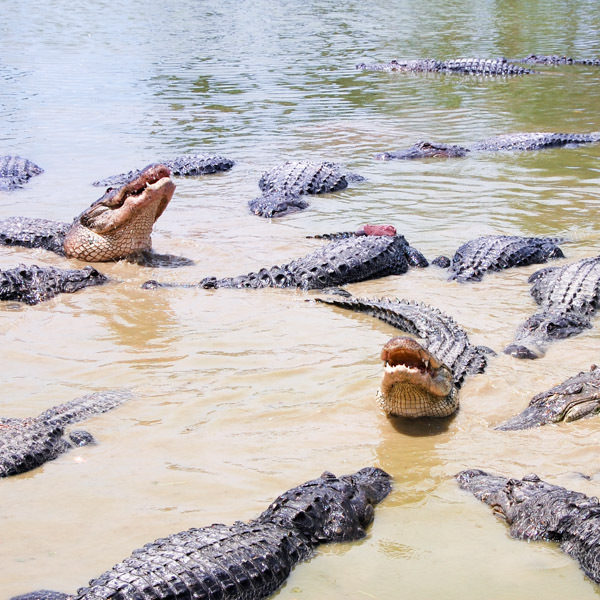 It takes about 15-30 minutes to watch the alligator show. 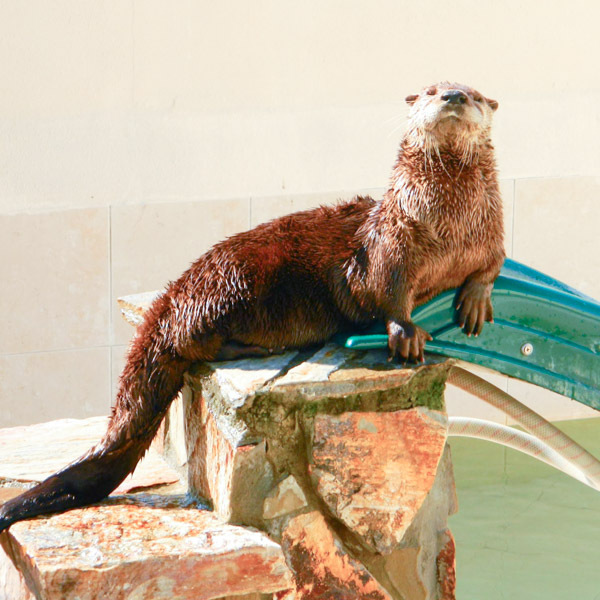 All ages are welcome, and the show is handicap accessible. 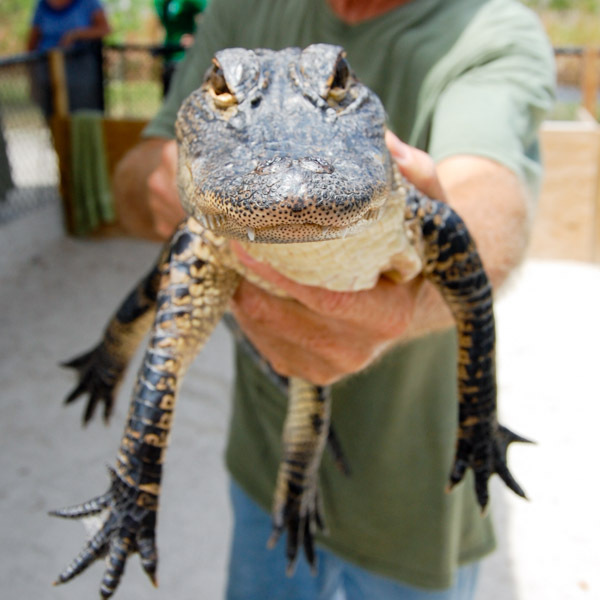 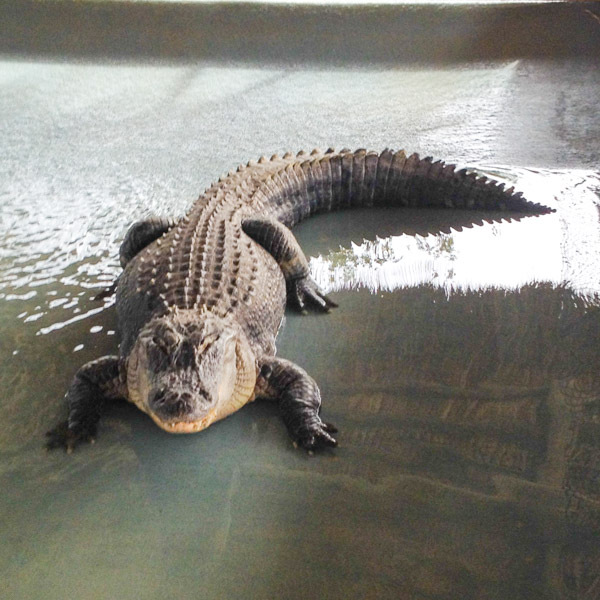 Live alligator shows start every hour between 10:00 a.m. and 4:00 p.m, 365 days a year. 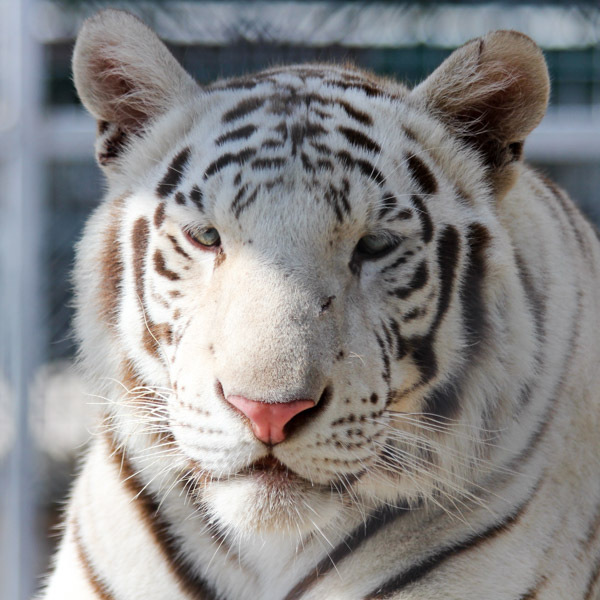 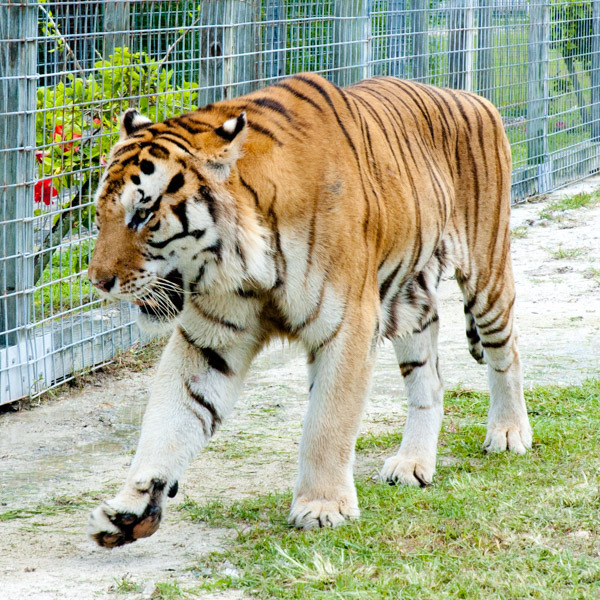 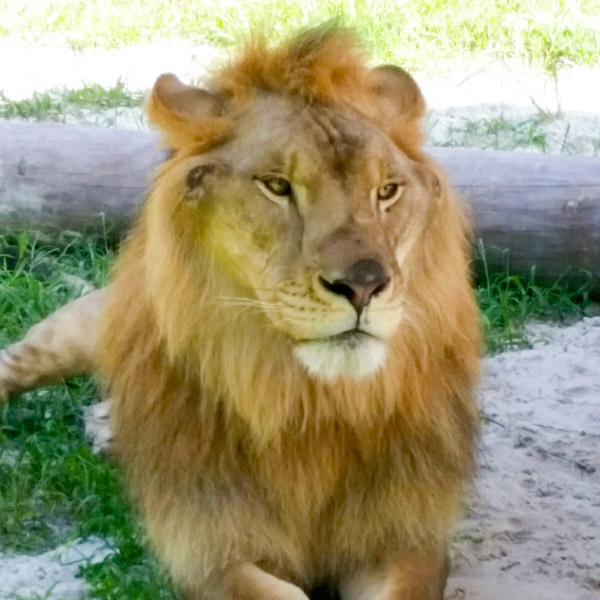 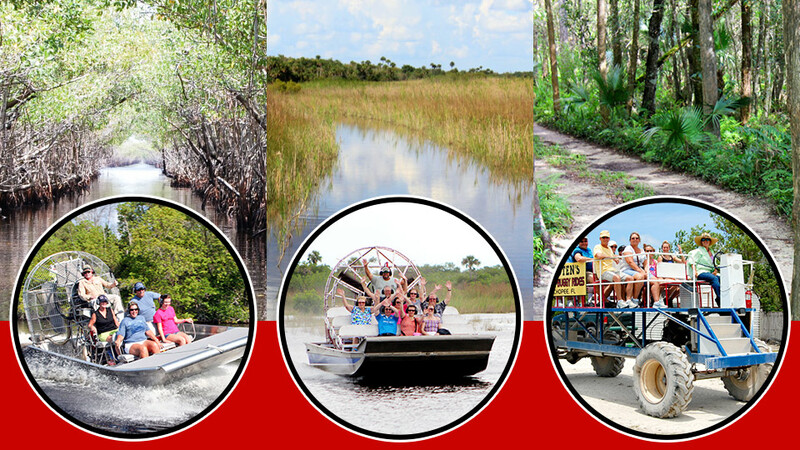 Our Animal Sanctuary is home to rescued animals including Florida panthers, lions, tigers, otters, snakes, turtles, crocodiles and over 100 alligators. 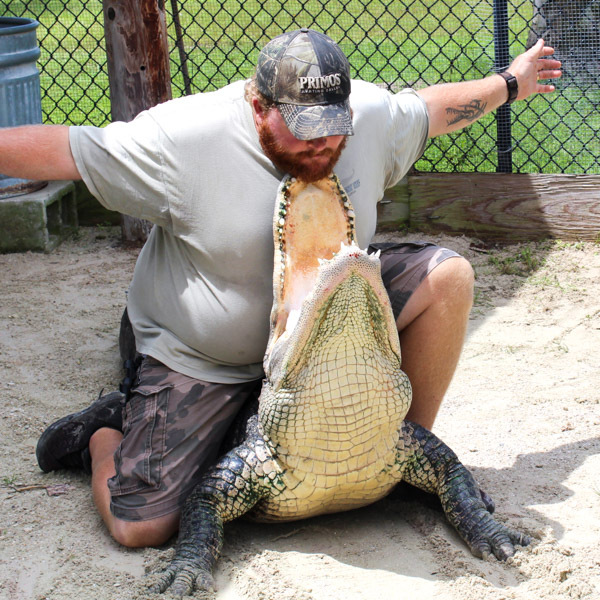 Don’t Forget to Hug an Alligator!